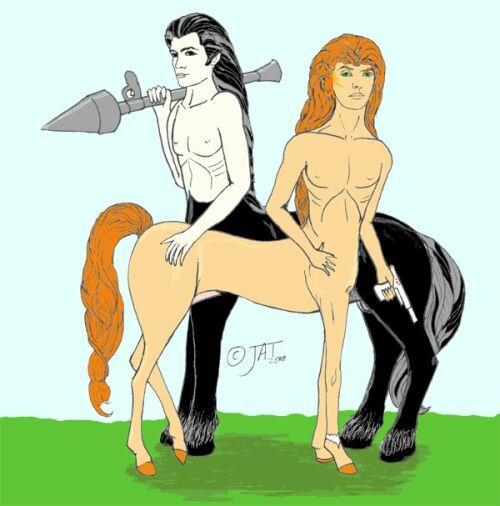 First Interval - Of Times and Tide... For Lutra, who wanted to ride a centaur... Illustration added 18th December 2001. Disclaimer (the small print) - no disclaimer. Beauday and Doyaal may have been inspired by Bodie and Doyle, but they are my creations.